Transfer to the Chatrim Hotel. 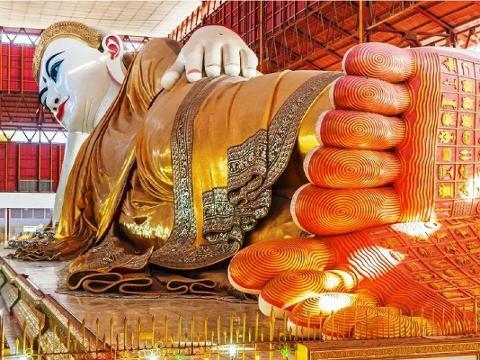 Afternoon visit Kyaukhtatgyi Pagoda, home to a 70 meter long reclining Buddha. Continue to a Modern Tea Shop for a chance to experience an integral of Burmese life, drinking tea! 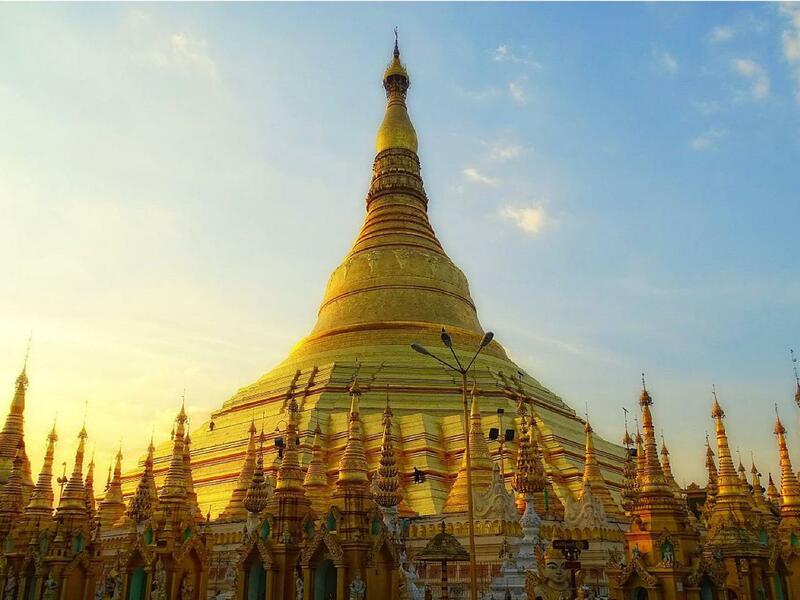 Take a walk through the Kandawgyi Park and stop at the Shewedagon Pagoda and enjoy breathtaking views of the golden stupa and the city skyline. 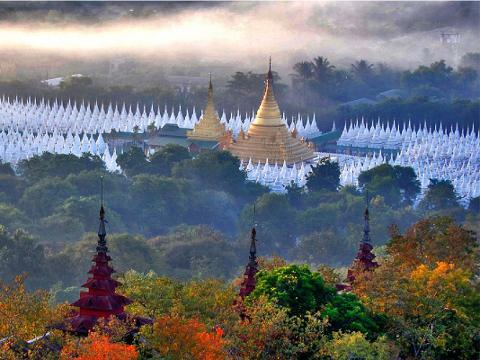 Fly to Bagan, a 42sq km city and home to over 2000 well-preserved pagodas and temples from the 11th-13th century. Enjoy the sunset over these magnificent structures. Spend two nights at Aye Yar River View Hotel. 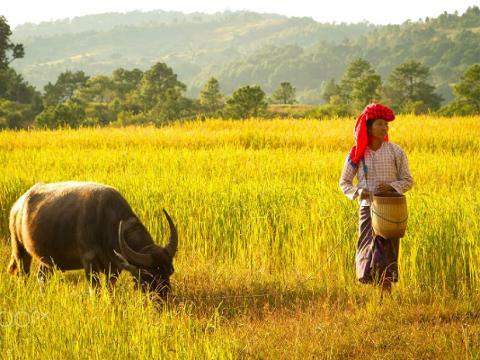 Fly to Heho and transfer to Nyaung Shwe, the gateway village to Inle Lake. Board a motorboat to Inle Lake through the villages built on stilts over the lake. Stop at the Phaung Daw Oo Pagoda, a weaving village and a cheroot factory, where the typical Burmese cigars are made. Spend one night at the Novotel Inle Lake Myat Min Hotel. Visit the market where hill tribes and the lake inhabitants come to sell and trade their wares. Continue a walking tour of Pa-oh village and the picturesque Alaung Sitthou area. Afternoon flight to Mandalay where you will spend one night at the Sedona Hotel. A short tour of the city and transfer to the airport.